North Perth Local is a not-for-profit community town team that provides a strong voice for residents, community organisations and business owners and operators within North Perth, Western Australia 6006. Working collaboratively with the City of Vincent, community organisations, private developers, businesses and residents, we enhance our precinct and make it a great place to live, work and visit. 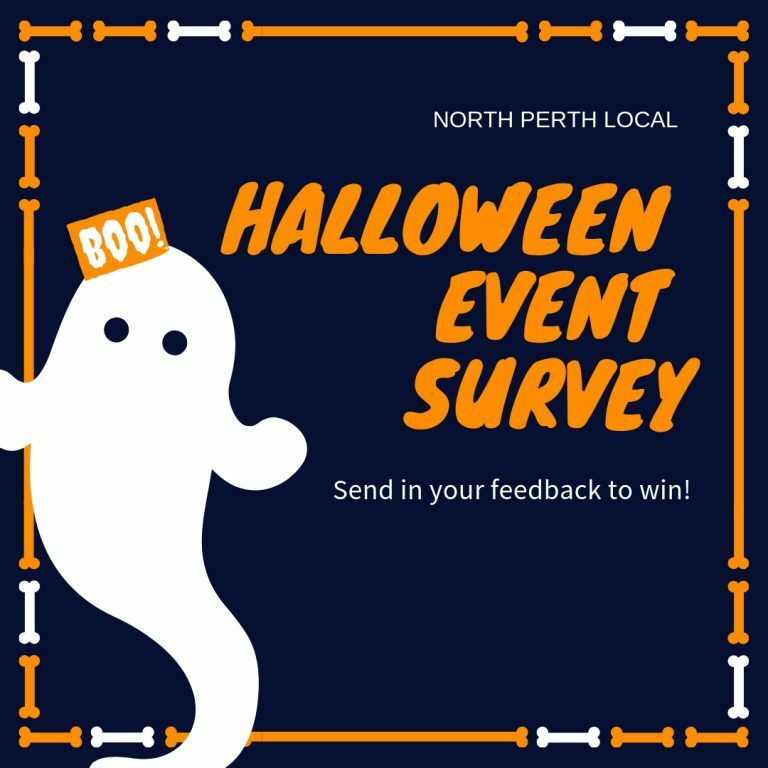 Become a resident or business member and help make North Perth great. Don't miss a thing in North Perth - subscribe to updates! 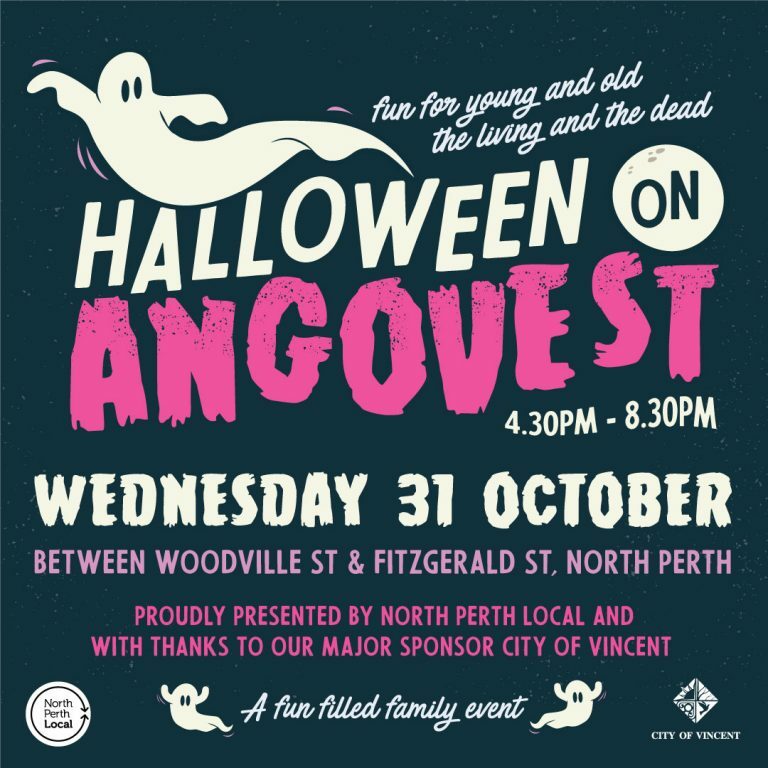 Come join the free family fun for the old and young, the living and the dead – it’s Halloween on Angove St, back and bigger than before on Wednesday 31st October.